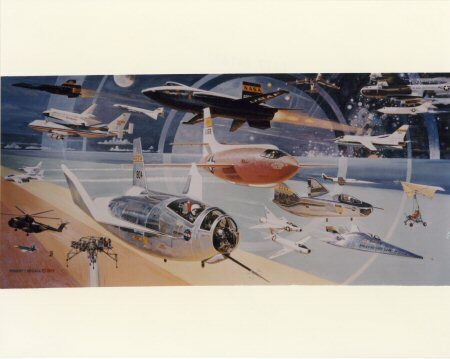 Robert T. McCall's Mural depicting aircraft flown by man. This fine NASA colour photograph is in near mint condition. 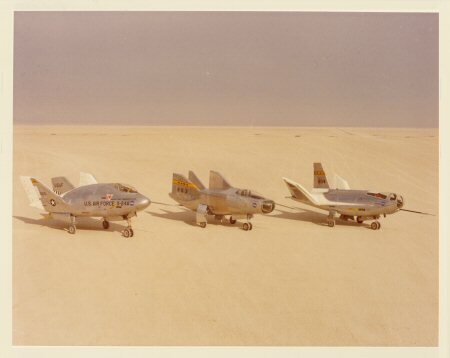 The three manned lifting bodies orbiters being flight tested by NASA's Flight Research Centre and are as seen (L-R) the X-24, M-2 and HL-10. 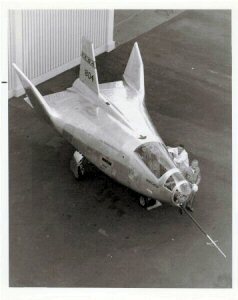 The three wingless craft are being evaluated as possible prototypes of future space shuttle craft capable of supplying men and materials to existing space stations. 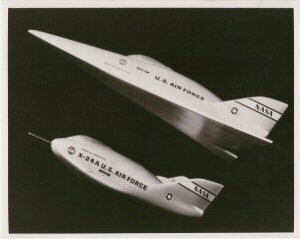 The x-24 is a USAF Design, the M-2 and HL-10 are NASA designs. 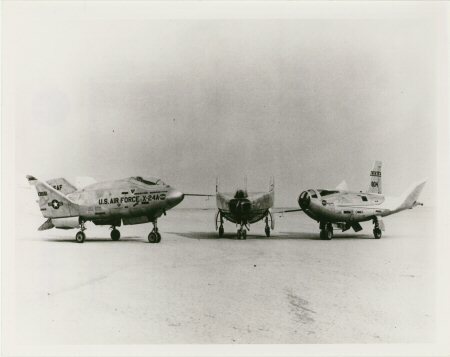 All three are being flown in a joint NASA-USAF effort. Three wingless lifting body aircraft sitting on Rogers Dry Lake at NASA's Flight Research Center, Edwards, California. 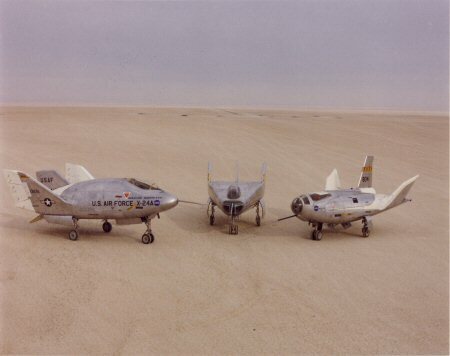 From left to right are the X-24A, M2-F3 and the HL-10. 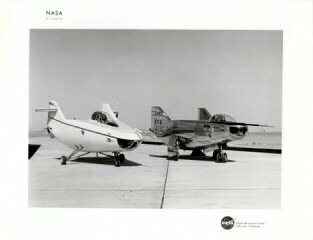 This very fine late 1970's vintage NASA glossy photograph is in near mint condition. 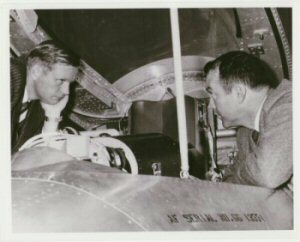 This very fine NASA glossy photograph is in near mint condition. 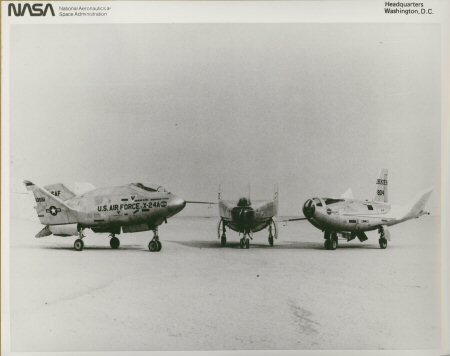 The aircraft on left include (left to right): HL-10, M2-F2, M2-F1, F-4A, F5D-1, F-104 (barely visible) and C-47. 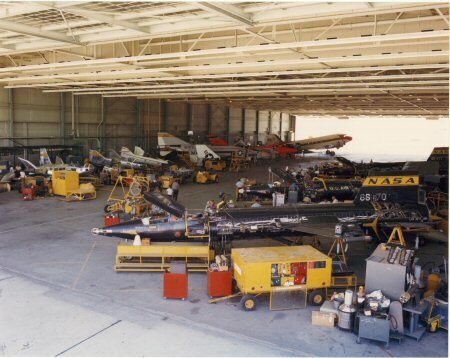 Aircraft on the right side (left to right) include: X-15-1 (56-6670), X-15-3 (56-6672), and X-15-2 (56-6671. This fine NASA colour reissued photograph is in near mint condition.